Known as Colorado’s last great ski town, Crested Butte is a great year round mountain destination that offers gorgeous scenery, a rich history and lack of crowds. Crested Butte Mountain Resort has expansive and diverse terrain across more than 1,500 skiable acres and offers terrain suitable for any ability type. Crested Butte Mountain Resort is located in southwest Colorado, within the Gunnison National Forest and the Elk Mountain Range. The resort town of Mt. Crested Butte is about three miles from the historic mining town of Crested Butte. Crested Butte is best known for its diverse extreme terrain with the upper parts of the mountain containing steep and rocky chutes, tree glades, bowls and cliff drops. Some of North Americas most advanced inbounds terrain is located at Crested Butte and the resort is home to various freeskiing championships. The resort is a great place to get those untouched powder lines because of the lack of crowds and short lift lines. Crested Butte has adequate terrain for beginners and a dedicated first-timers area. As for the intermediates, skiers and riders should explore some of the blue runs off the East River Lift. The expert terrain requires significant snow cover and is great when base amounts are deep. Crested Butte is an authentic Colorado ski town with unique characteristics and laid back atmosphere. 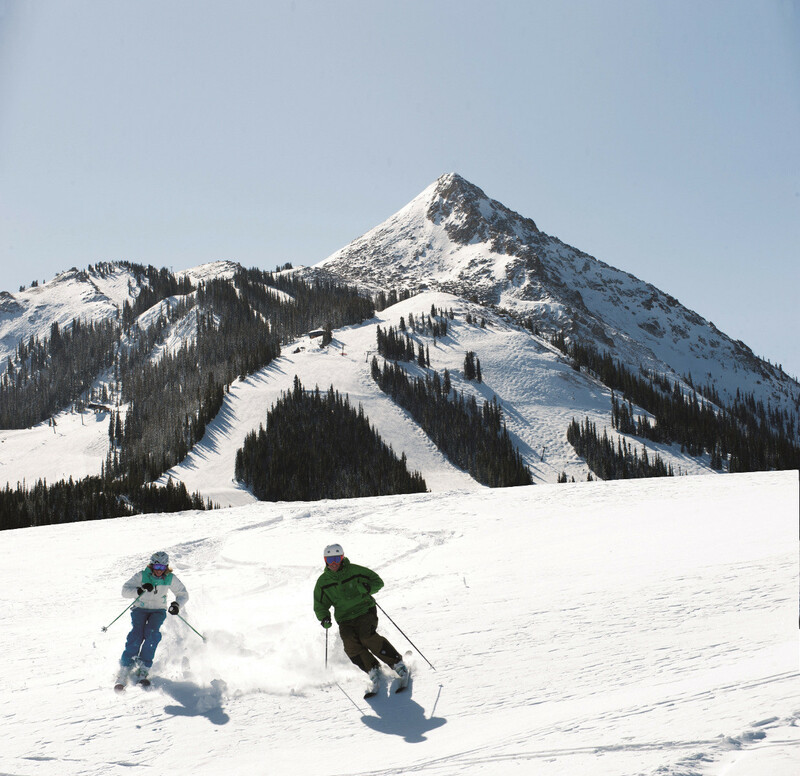 A hidden gem that experiences less skier traffic than its neighbors to the north, Crested Butte Mountain Resort is a great destination for skiers and riders looking to avoid the crowds and experience some of the country’s most extreme terrain.